Companies, communities, and individuals fail for many reasons, but one of the most common - and easily avoidable - is the failure to reinvent. 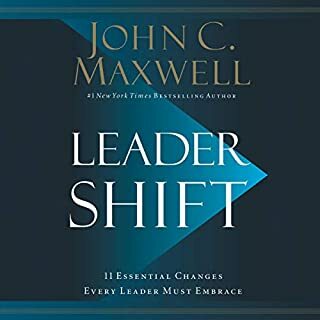 When people and organizations rest on prior successes rather than driving purposeful transformation, they discover too late that they have lost their market position altogether to competitors and external forces. The most successful companies, brands, and individuals make reinvention a regular part of their business strategies. 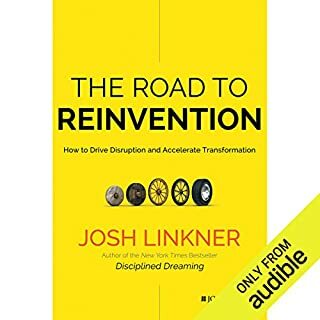 In The Road to Reinvention: How to Drive Disruption and Accelerate Transformation, author Josh Linkner discusses re-inventing, creating something anew, and imagining what "can-be" instead of "what-is". 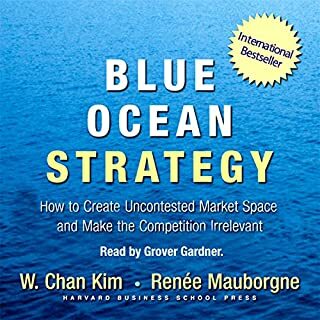 Linkner suggests several strategies for re-invention, but one of the most important is the habit of pushing the envelope and having an ongoing re-invention approach, where companies are constantly changing all aspects of their business. 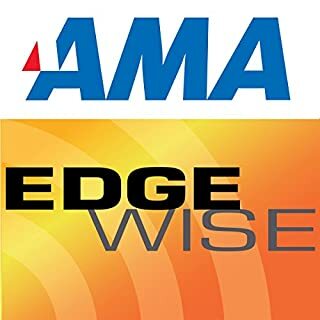 Fred Kofman's approach to leadership has little to do with the standard practices taught in business school and traditional books. Bringing together economics and business theroy, communications and conflict resolution, family counseling and mindfulness mediation, Kofman argues in The Meaning Revolution that our most deep-seated, unspoken and universal anxiety stems from our fear that our life is being wasted - that the end of life will overtake us when our song is still unsung. Material incentives - salary and benefits - account for perhaps 15% of employees' motivation at work. We live in an era when business cycles are measured in months, not years. The only way to sustain long term innovation and growth is through creativity - at all levels of an organization. 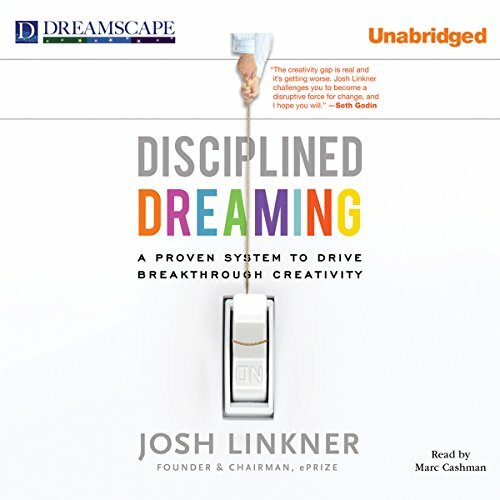 Disciplined Dreaming shows you how to create profitable new ideas, empower all your employees to be creative, and sustain your competitive advantage over the long term. Linkner distills his years of experience in business and jazz - as well as hundreds of interviews with CEOs, entrepreneurs, and artists - into a 5-step process that will make creativity easy for you and your organization. The methodology is simple, backed by proven results. Disciplined Dreaming shows even the stuffiest corporate bureaucracies how to cultivate creativity in order to become more competitive in today's shifting marketplace. I think even if you don't consider yourself as a creative person. 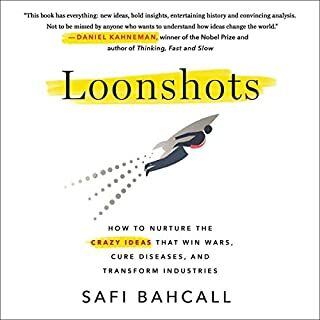 The book will serve you well to understand the landscape of creativity and lay down a structure to harness your own as well as your teams/ organisation's creativity. Once you understand the core concepts, you can get creative and adapt it to your creative project or organisation. Information presented is quite dense and may require you to listen to it multiple times so don't forget to place and document bookmarks. Goodluck! Best book on creativity I've read. 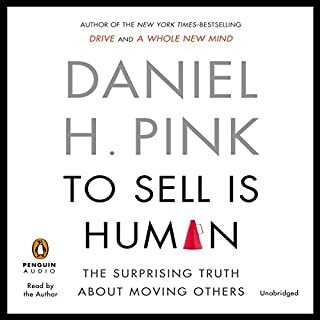 Love the real world examples and the plethora of ideas and tactics to be more creative.